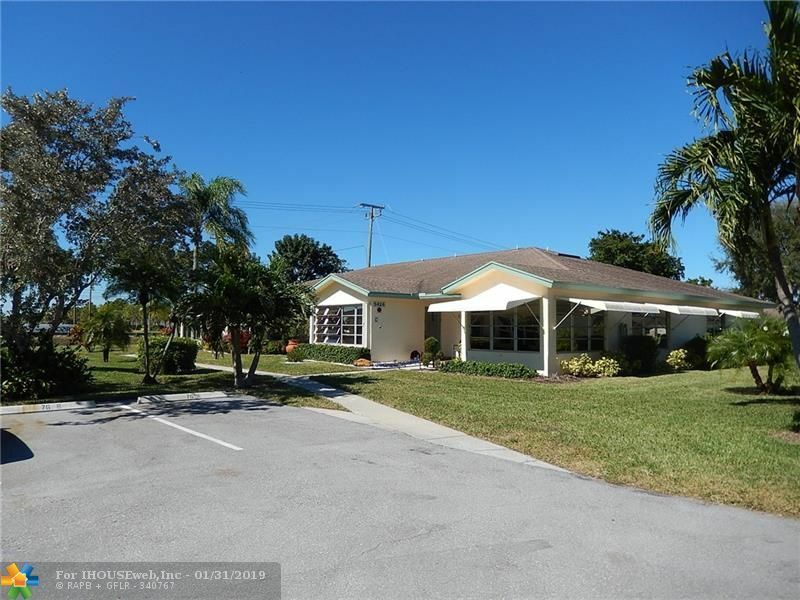 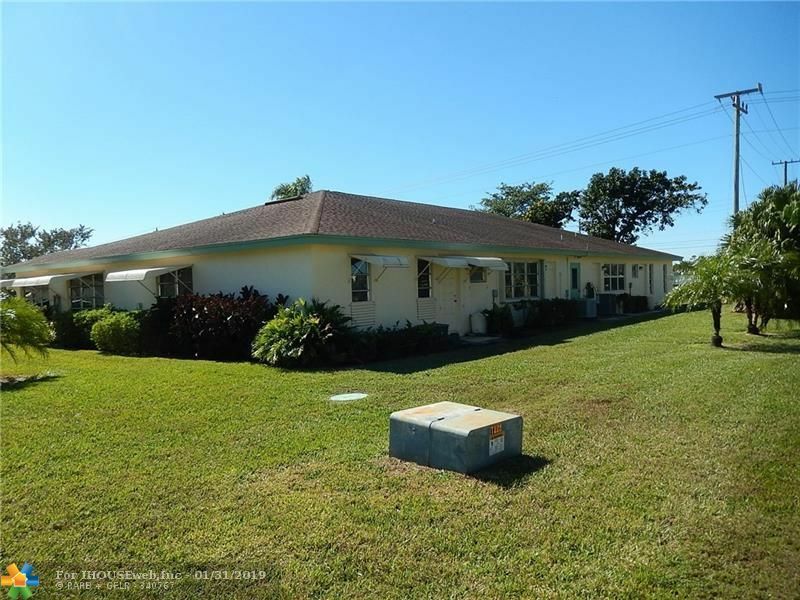 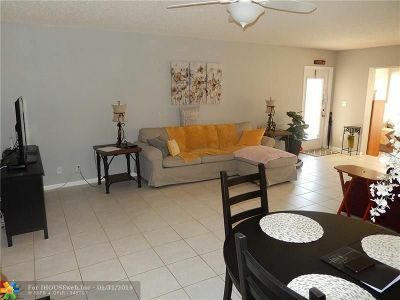 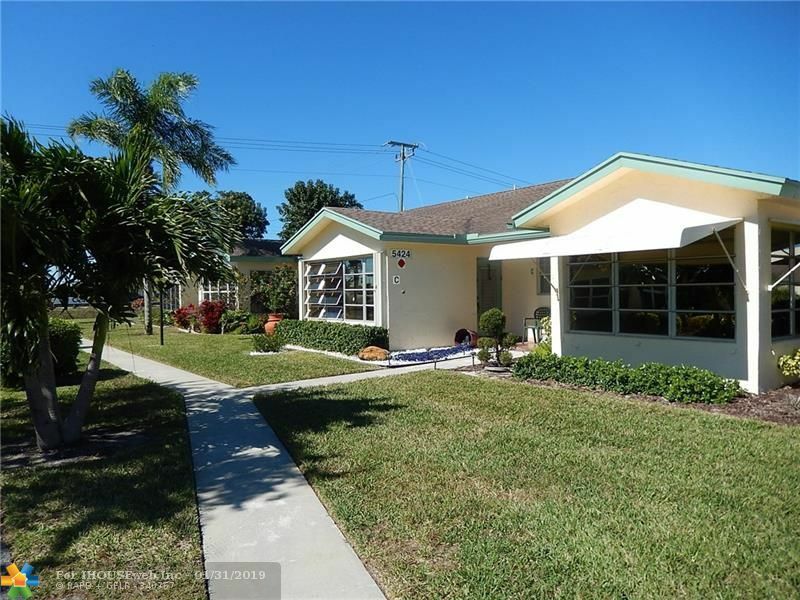 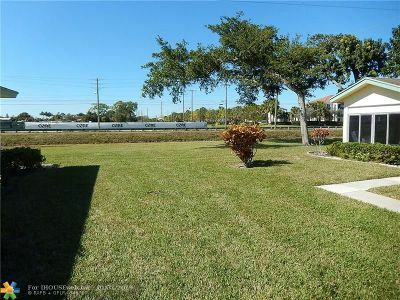 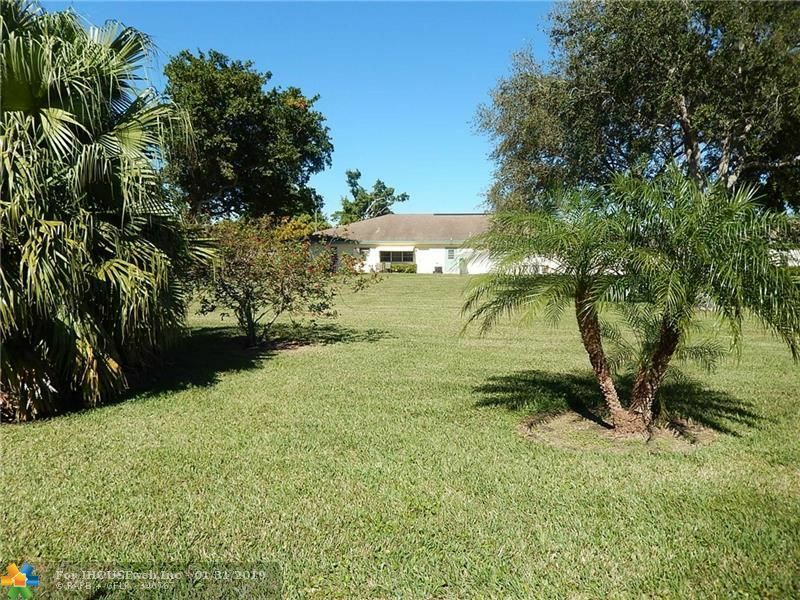 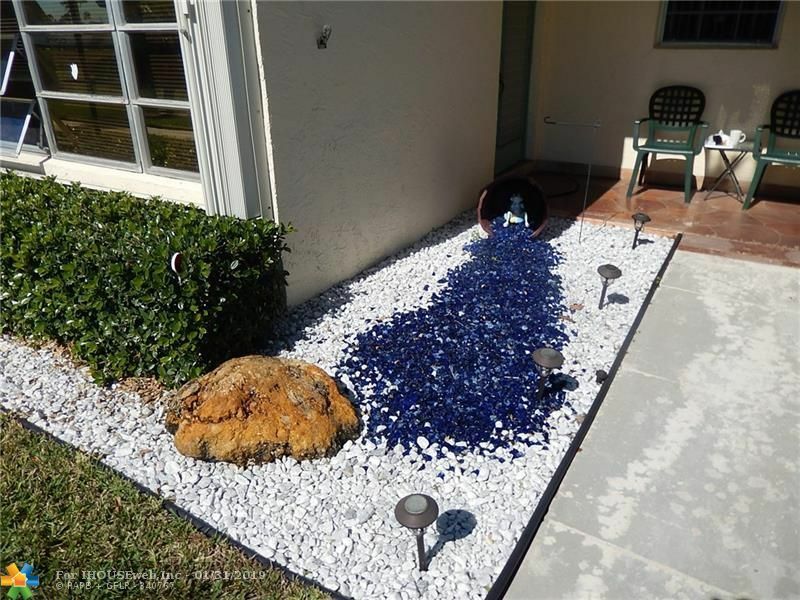 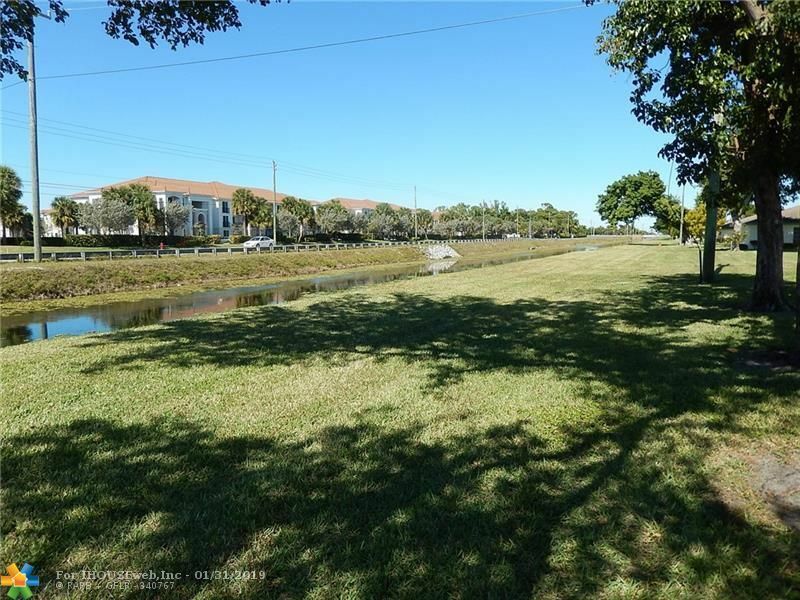 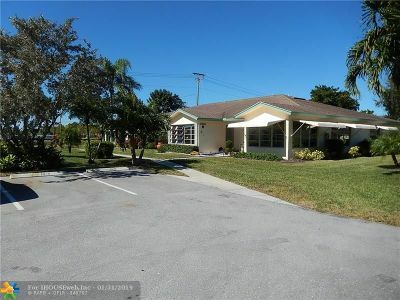 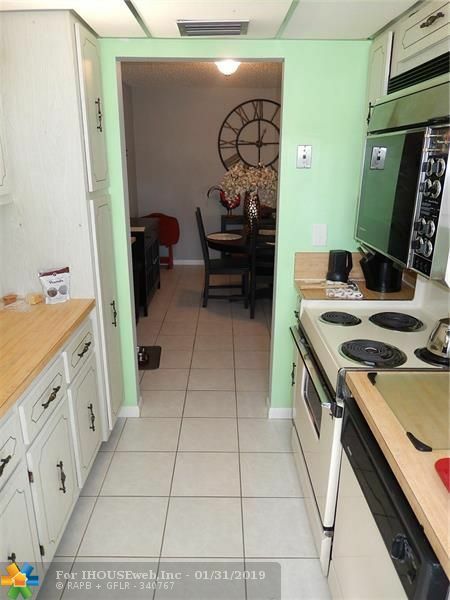 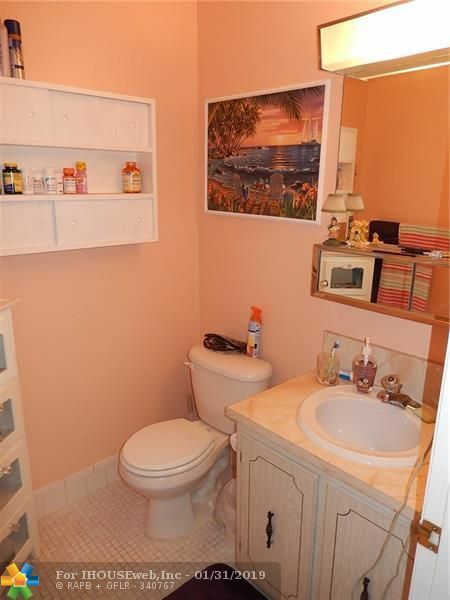 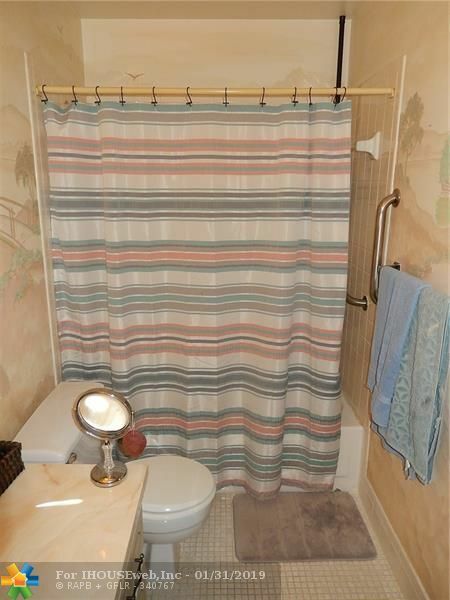 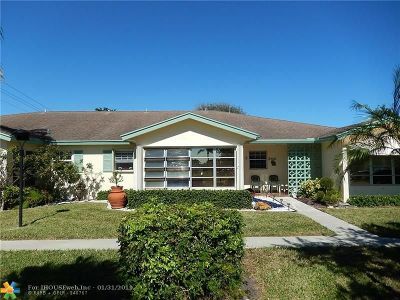 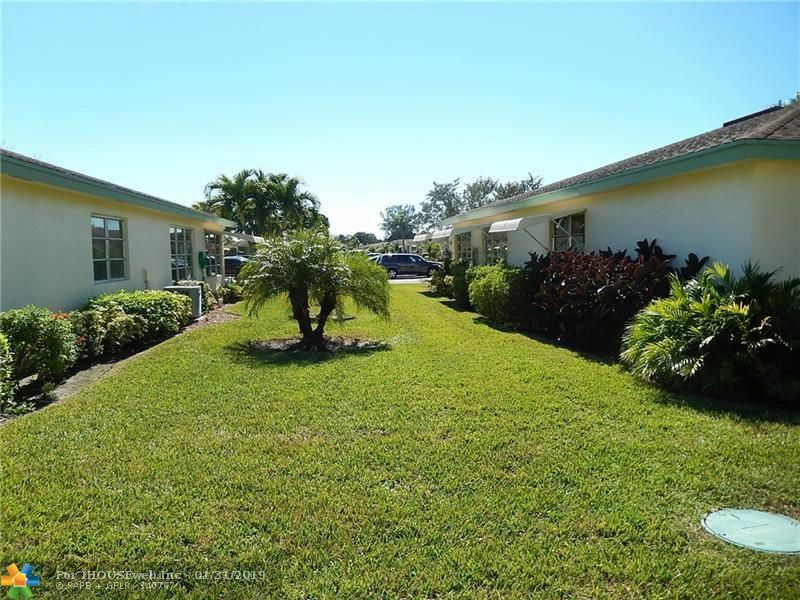 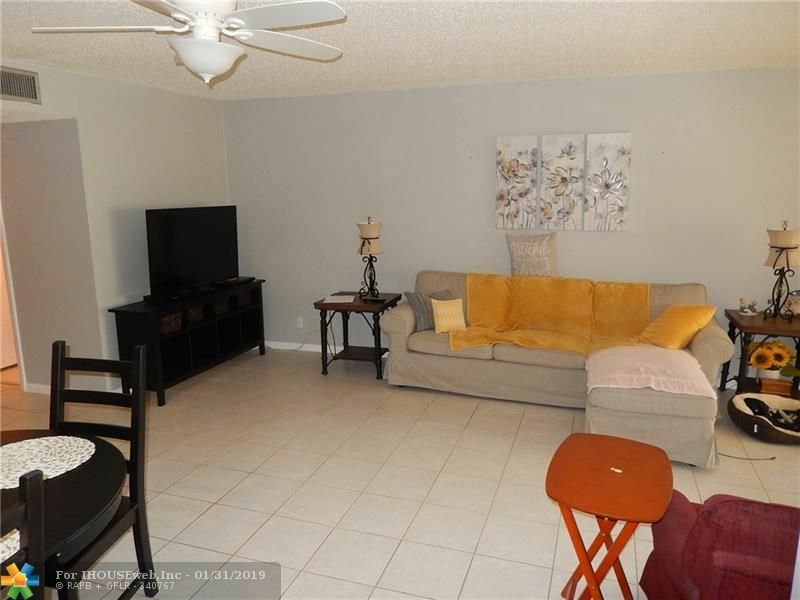 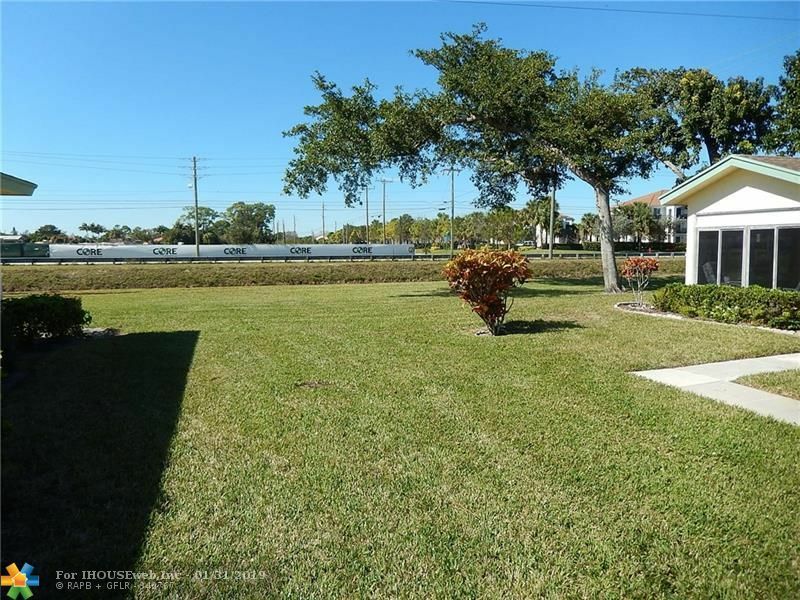 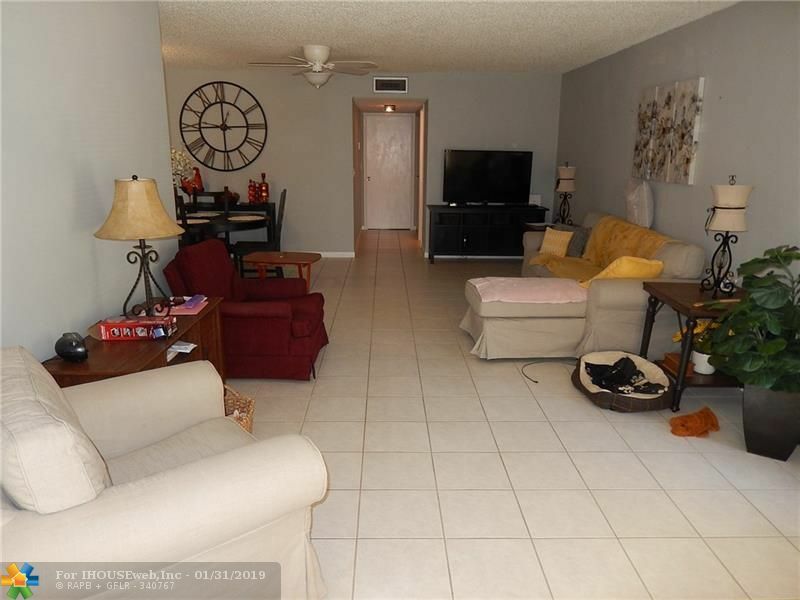 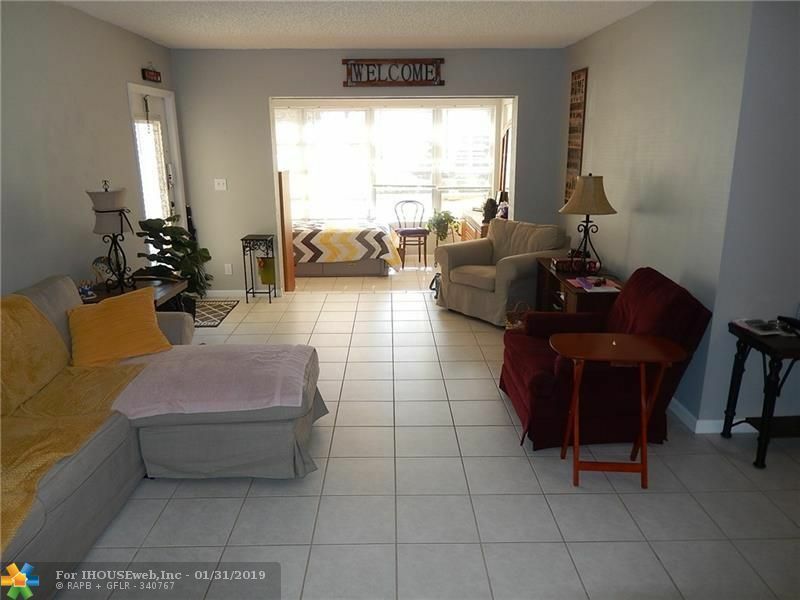 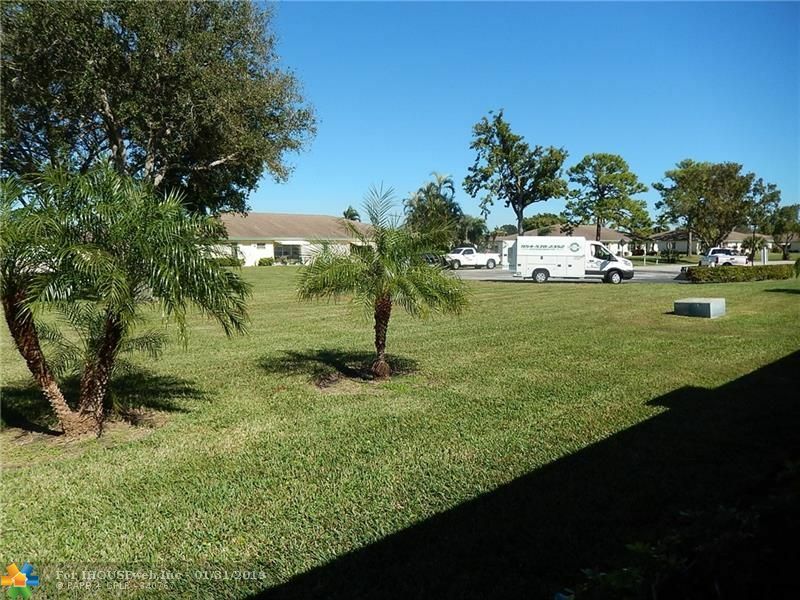 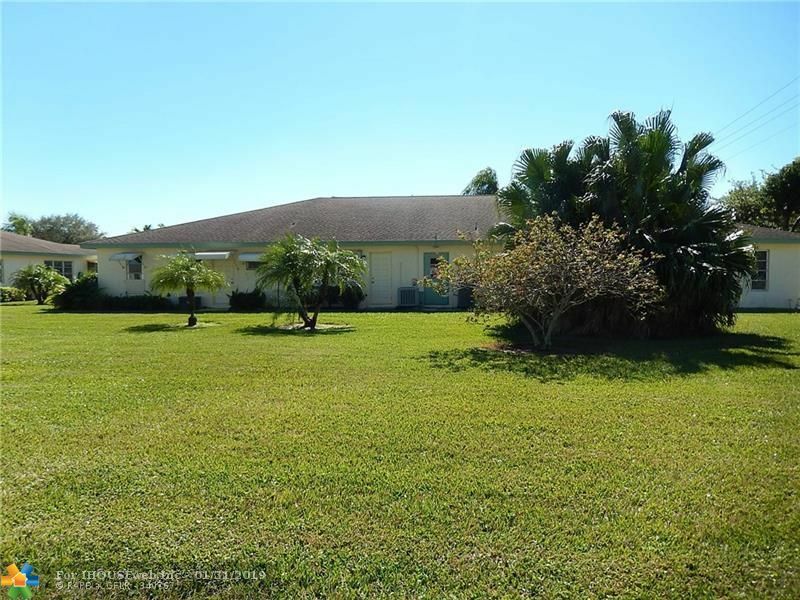 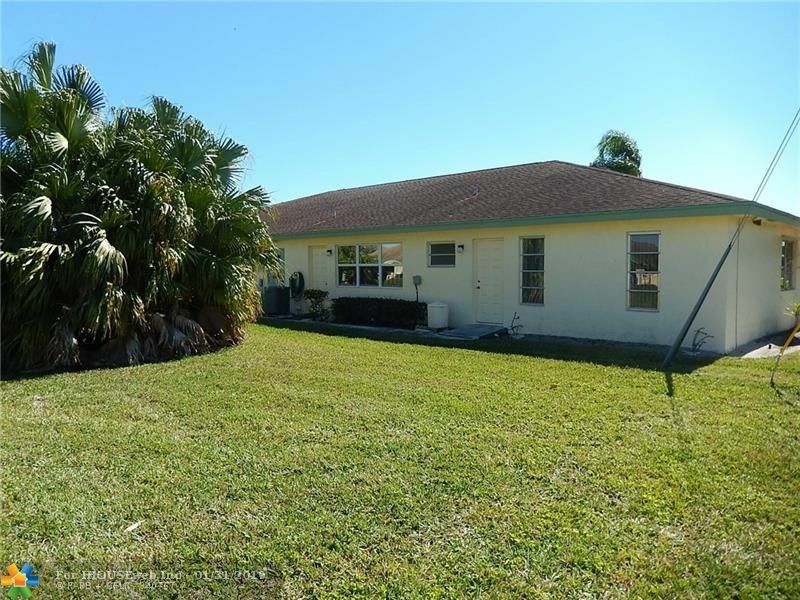 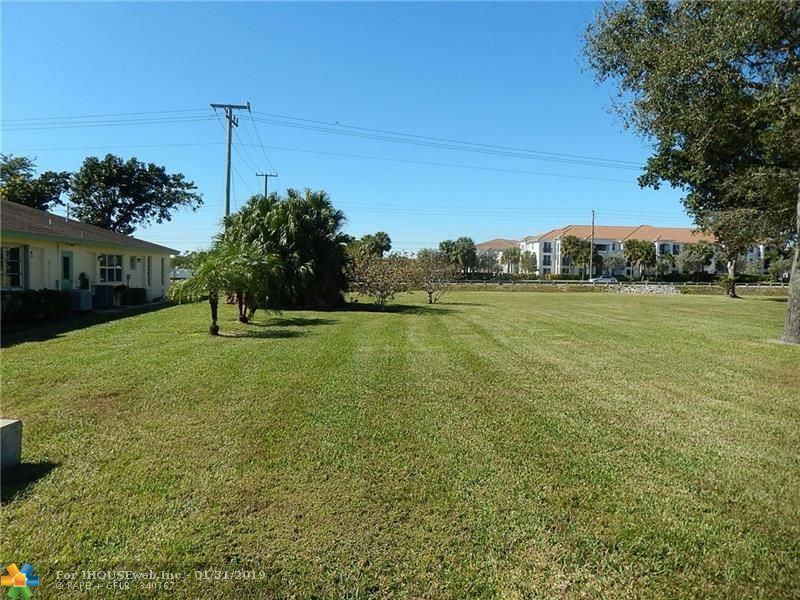 Very spacious and clean home with open floorplan and plenty of green space. 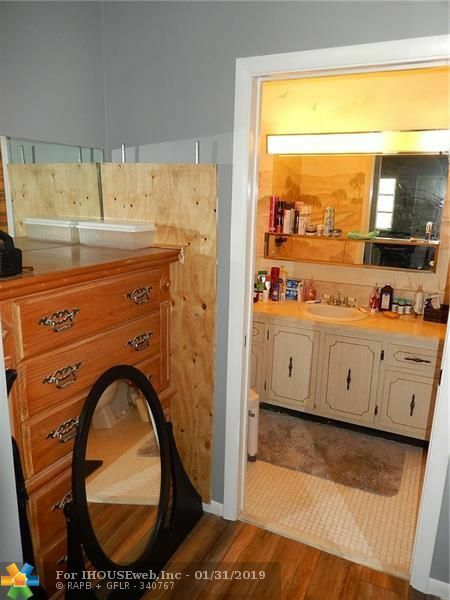 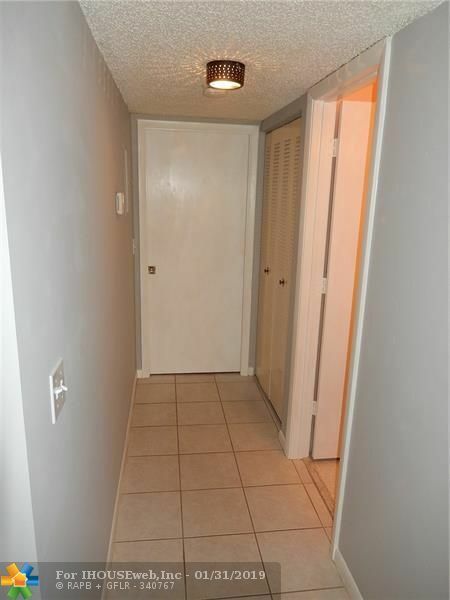 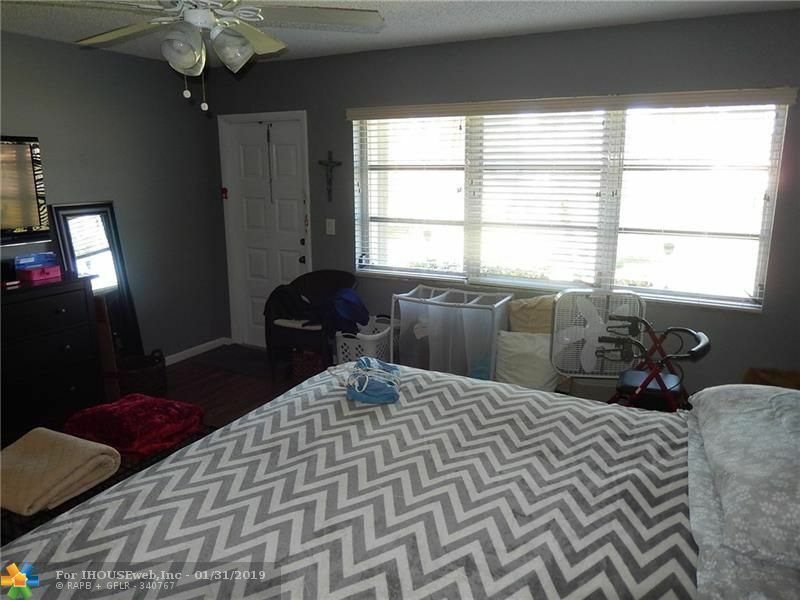 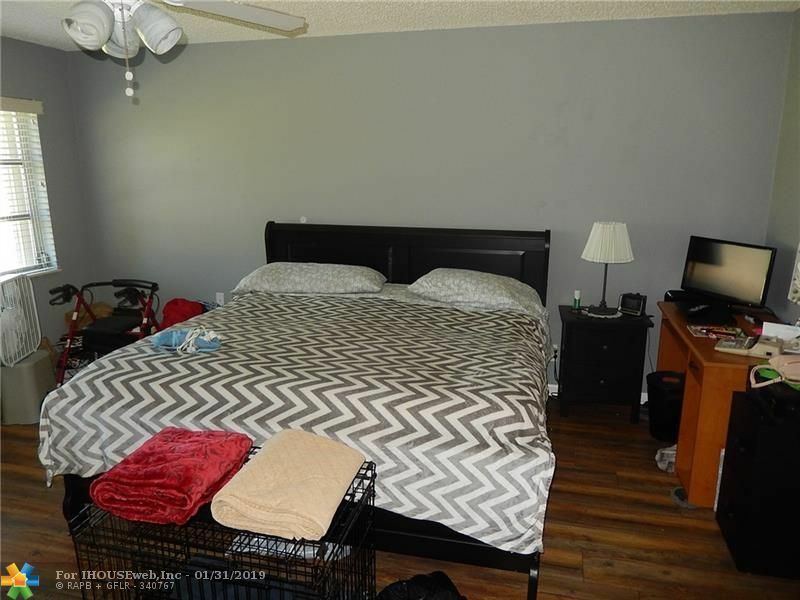 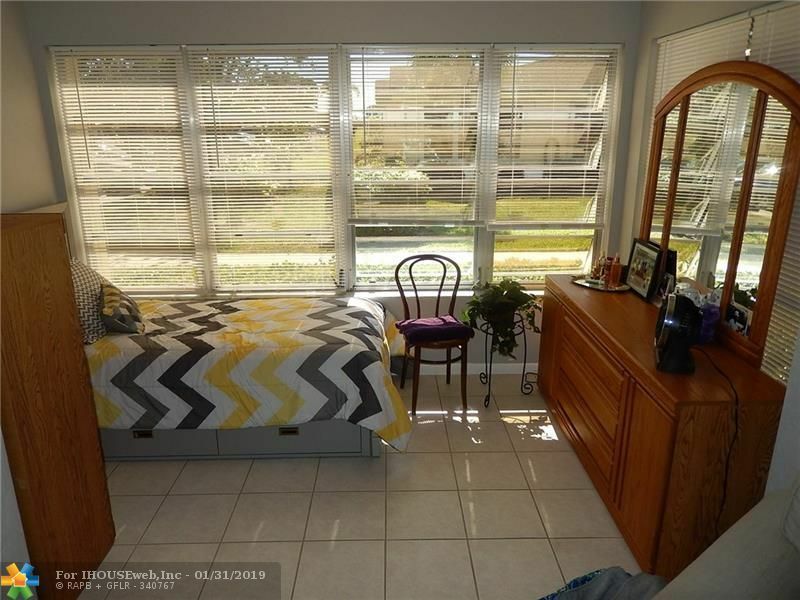 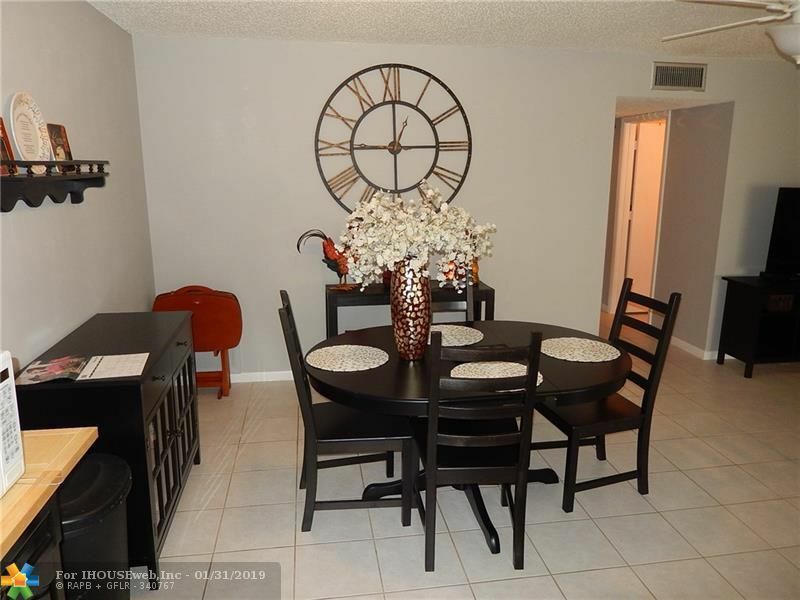 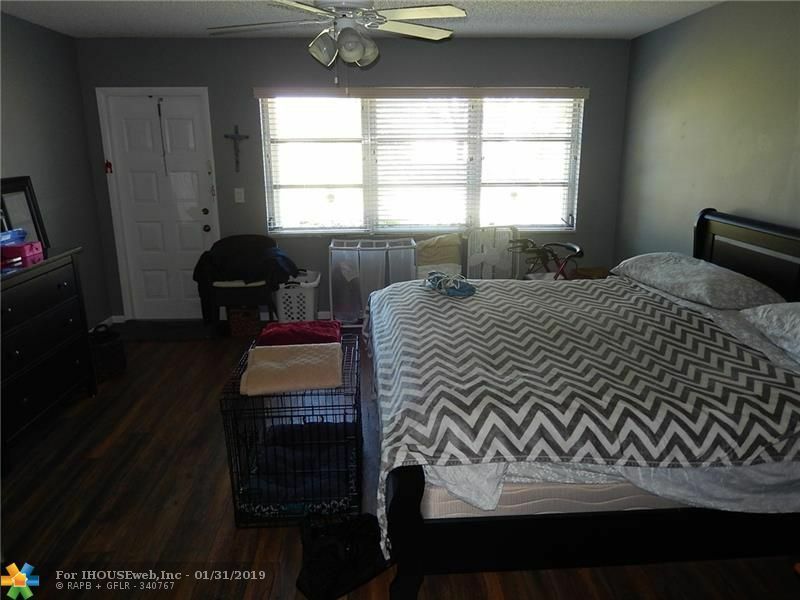 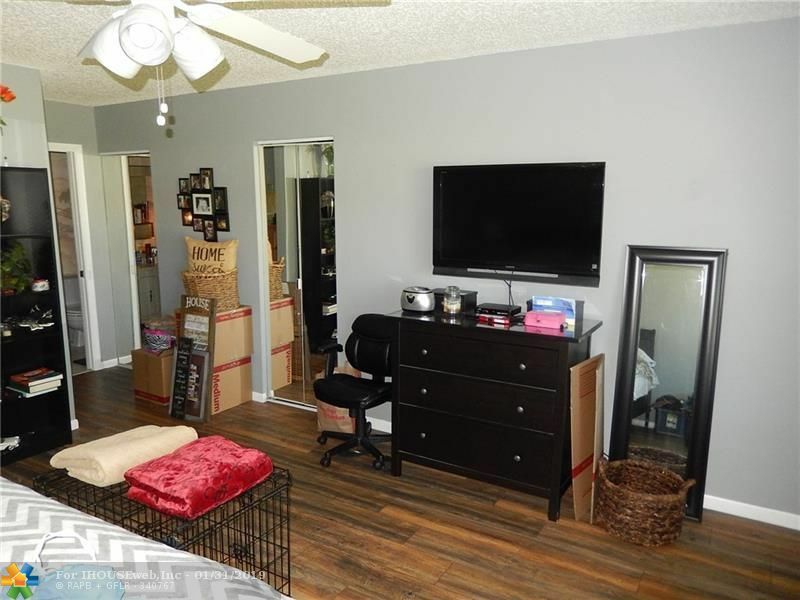 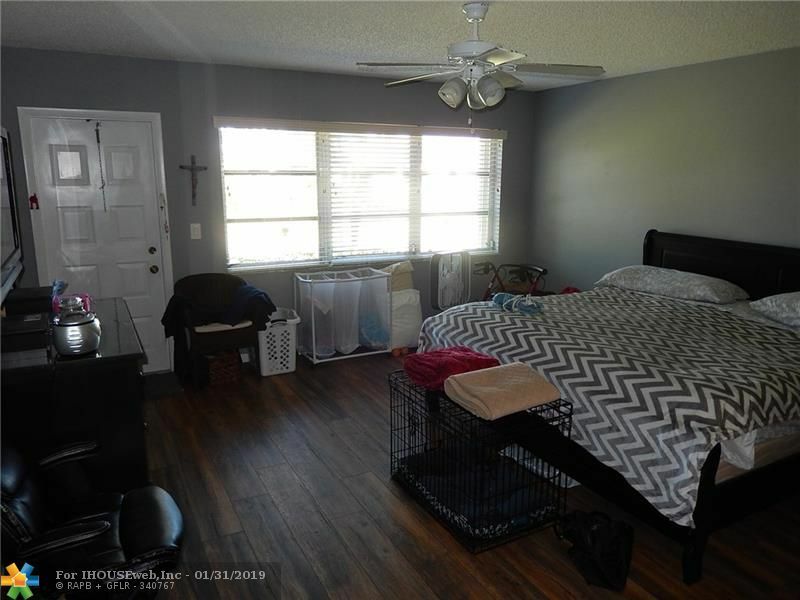 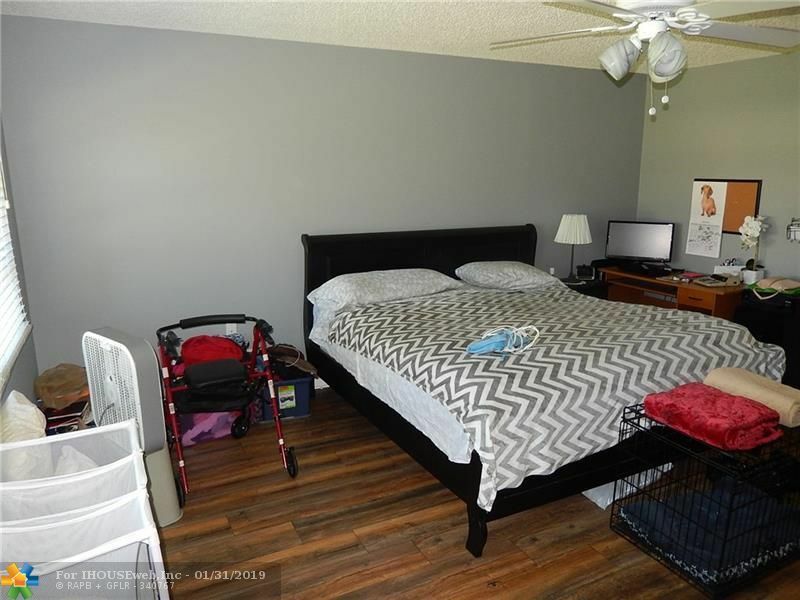 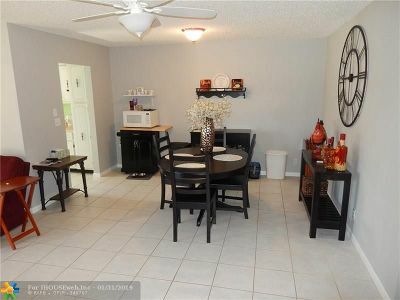 Tile floors throughout living areas and new wood floors in bedroom. 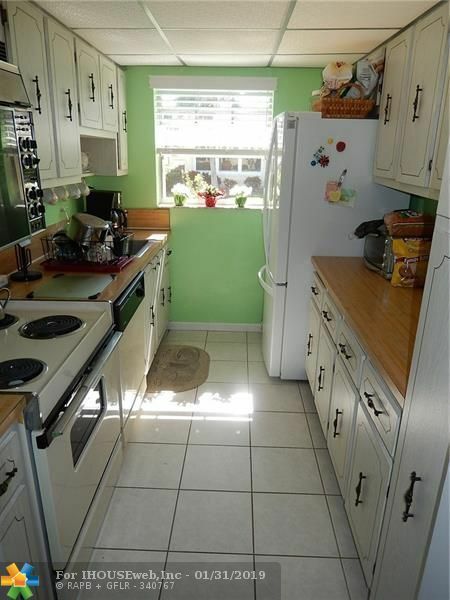 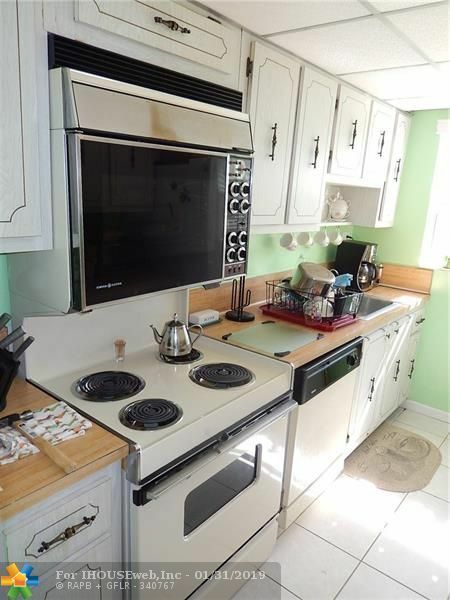 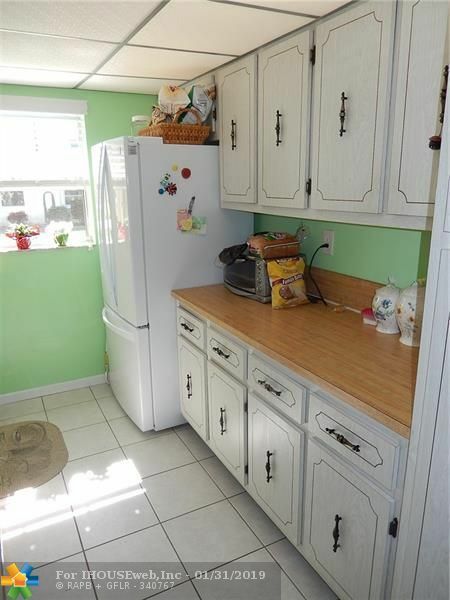 Light and bright unit with galley kitchen and new fridge. 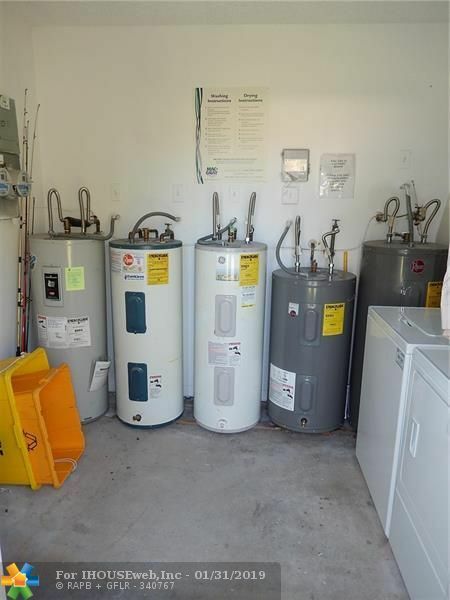 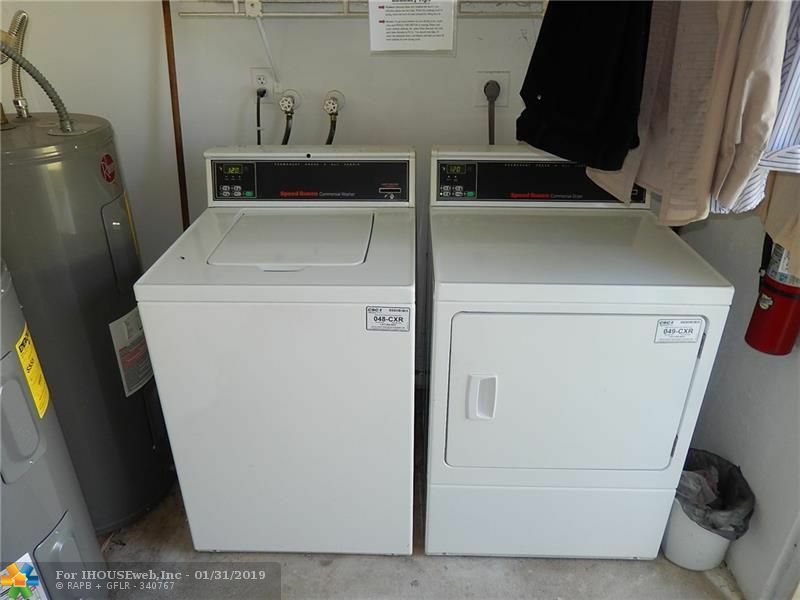 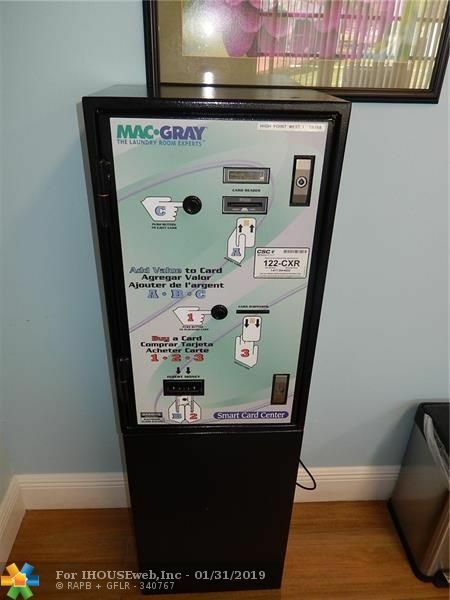 Unit has shared washer/dryer right out back door. 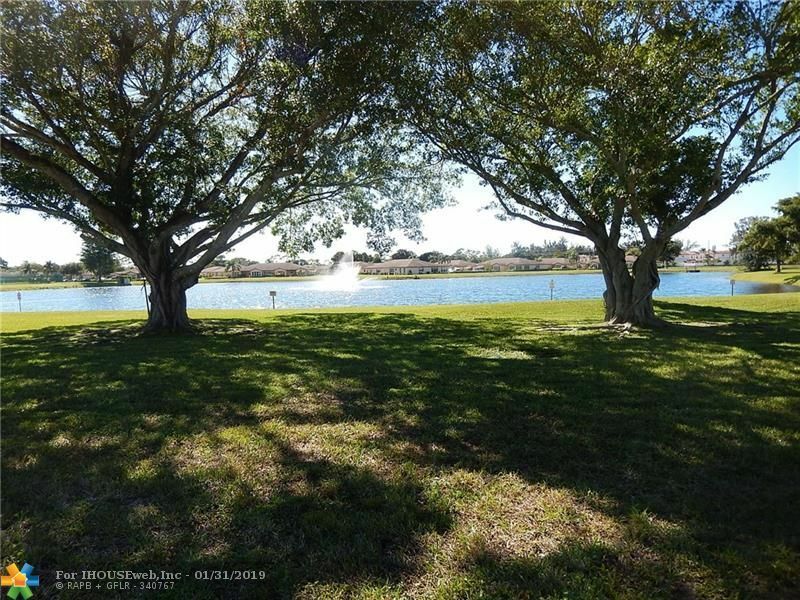 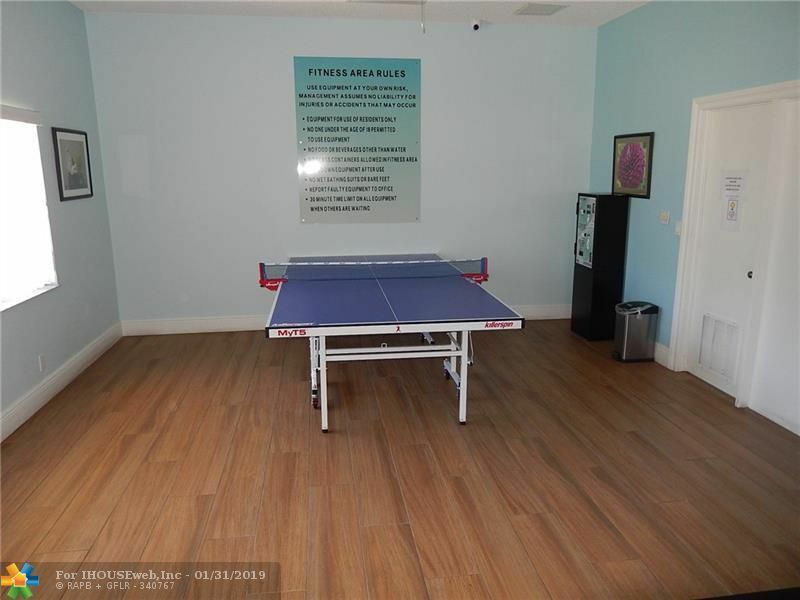 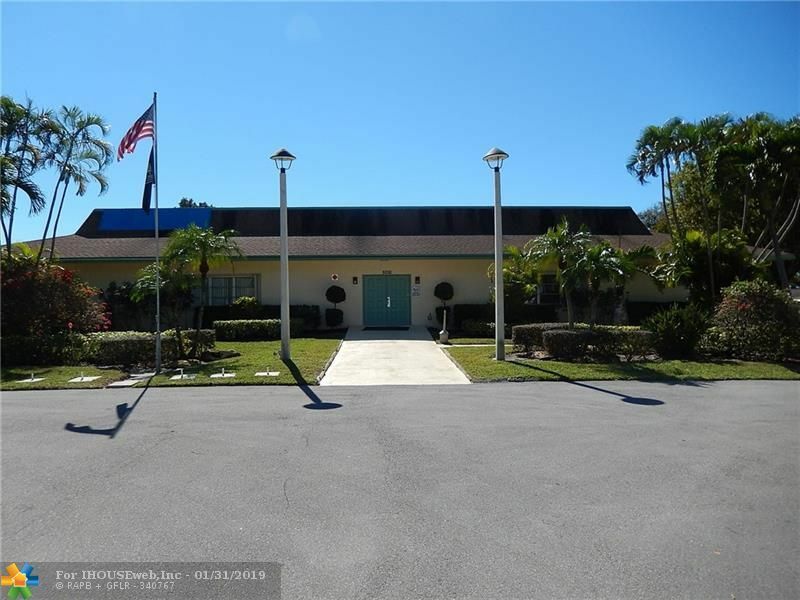 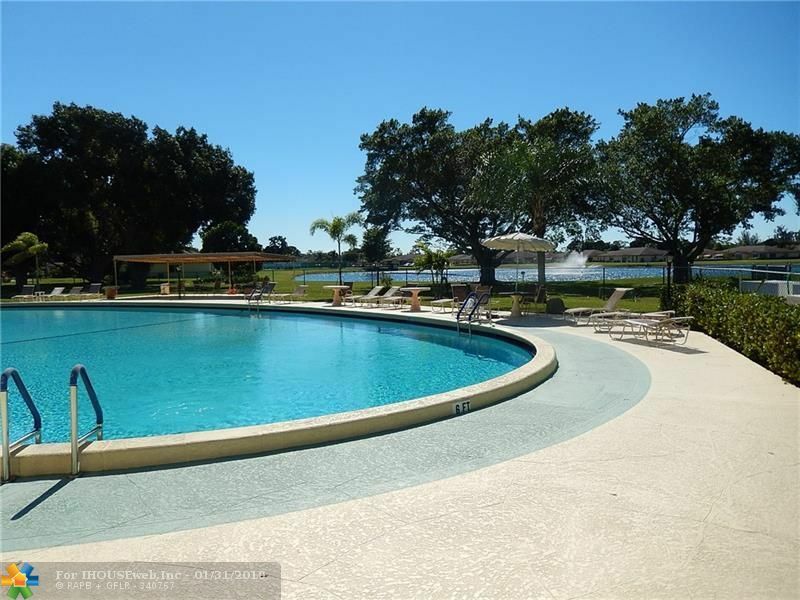 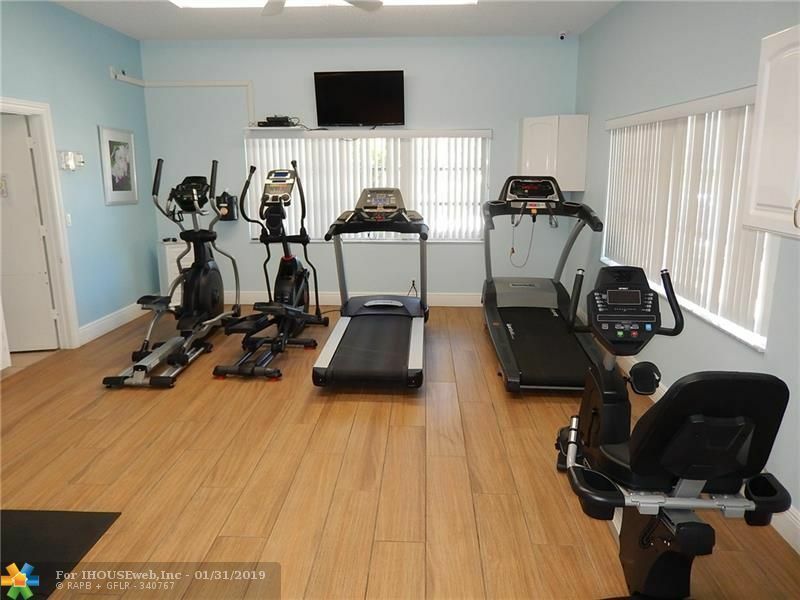 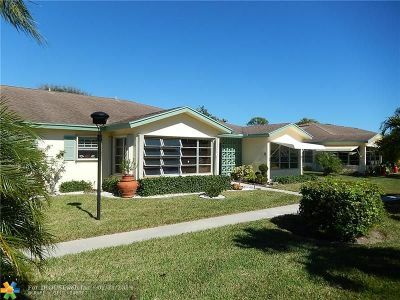 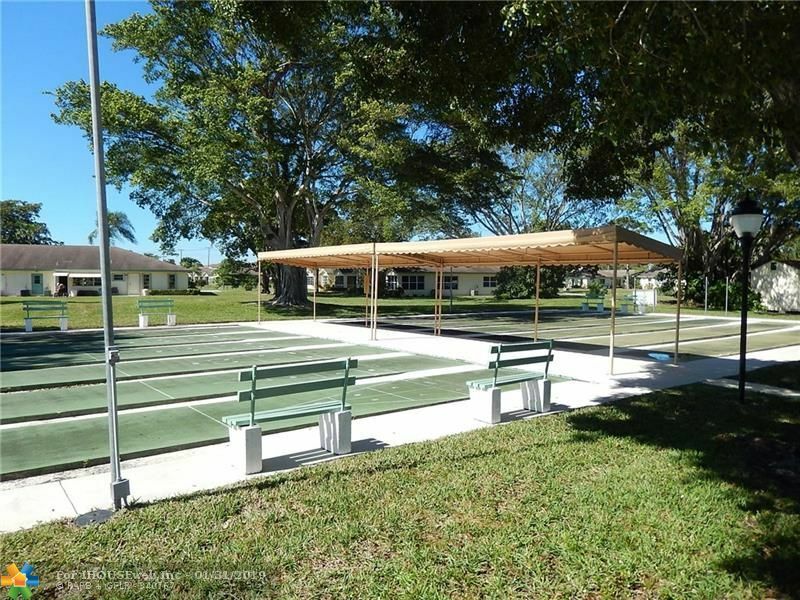 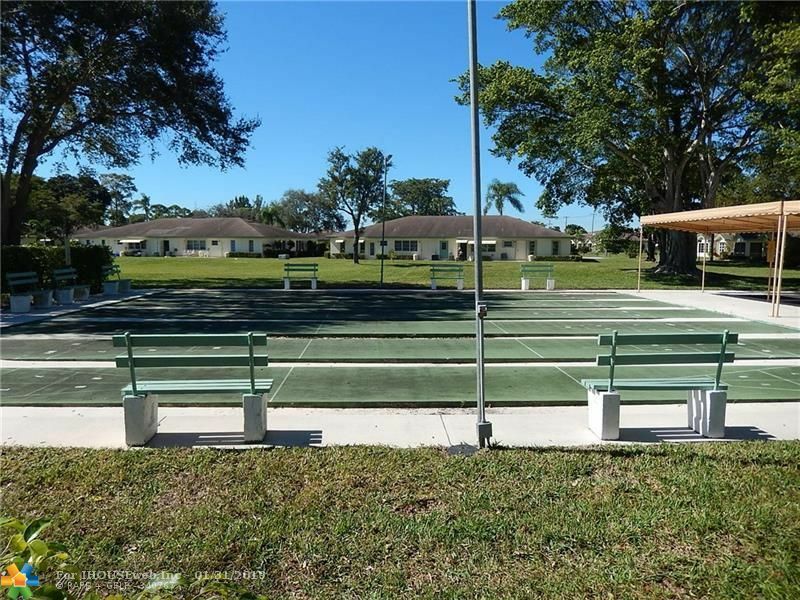 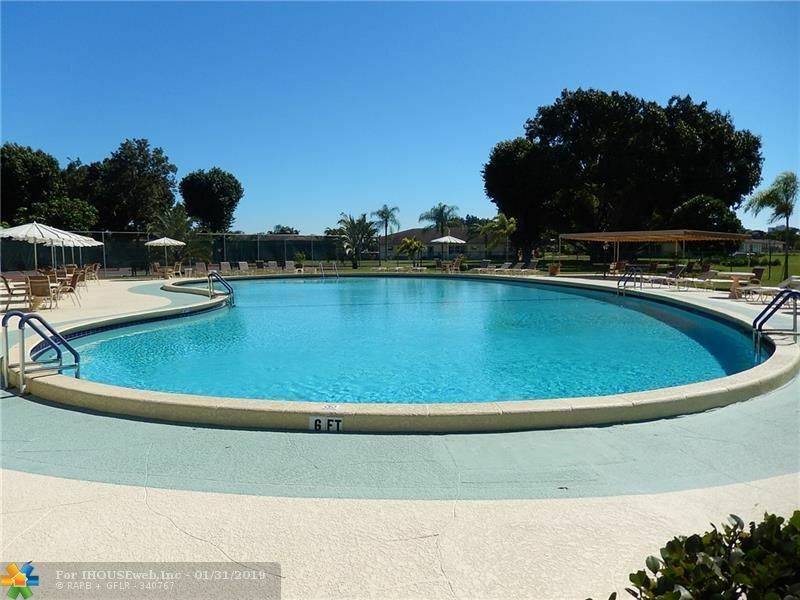 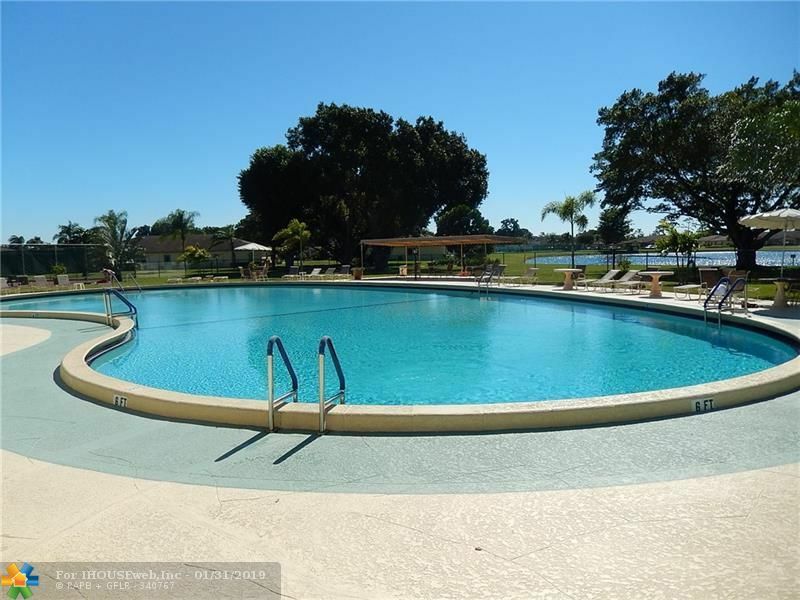 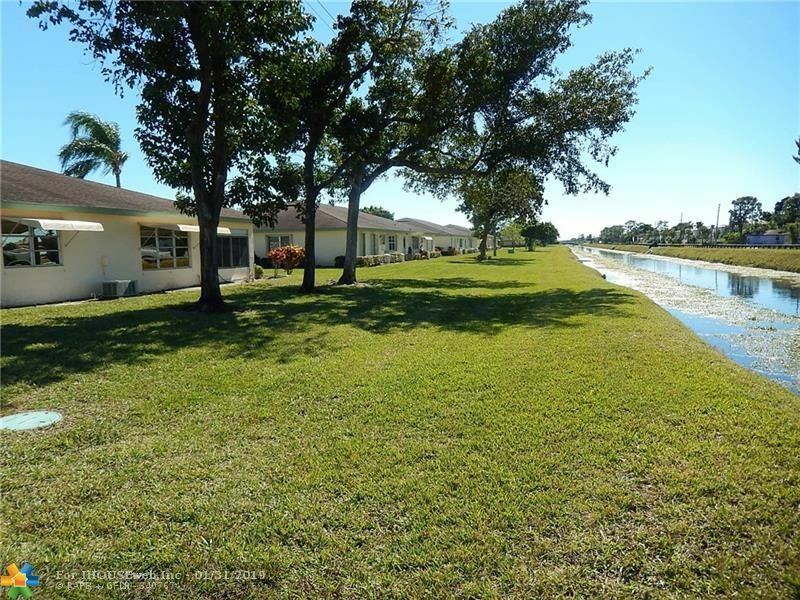 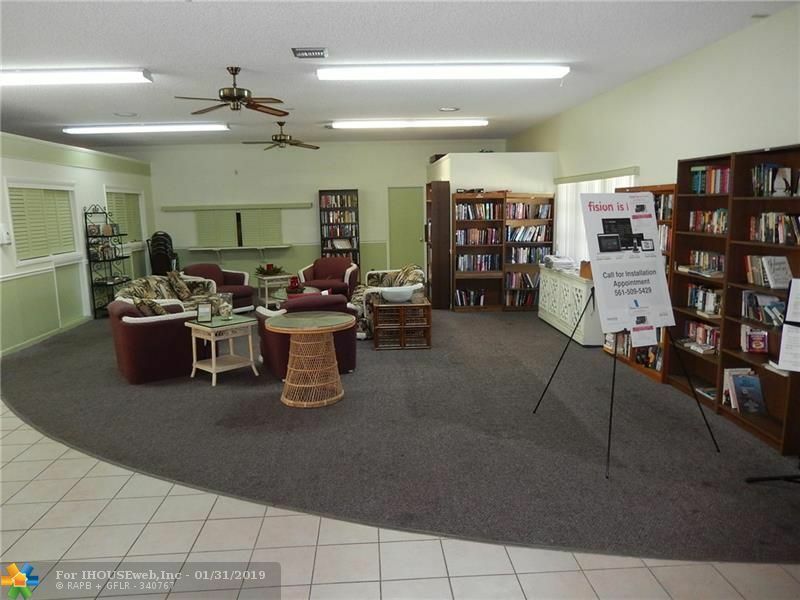 Home within walking distance to clubhouse with pool, shuffleboard, library, gym and tennis court.